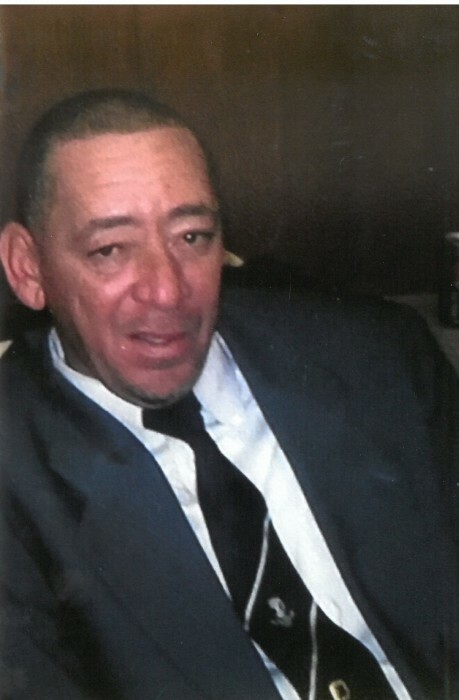 Mr. Robert Joseph "Red" Banks, Jr., 59, of Charleston, SC, entered into eternal rest on March 28, 2019. The relatives and friends of Mr. Robert Joseph "Red" Banks, Jr. are invited to attend his Funeral Service 11:00 AM, Friday, April 5, 2019 at the Chapel of Murray's Mortuary, 4060 Rivers Avenue, North Charleston, SC. Interment - Monrovia Cemetery, Charleston, SC. Viewing will be held Thursday, April 4, 2019 from 5:00 PM - 7:00 PM at the mortuary. He was preceded in death by his parents, Robert Joseph Banks, Sr. and Jennie Banks. Mr. Banks is survived by his children, Dwanisha (Oliver) Blunt, Robert (Jessica) Brown and Christian Lincoln; granddaughter, Morgan Green; brother and sisters, Keith Banks, Sharon Banks and Jacqueline (Ike) Robinson; niece, Krashenda (John) Smalls; nephews, Nausaya Banks, Algernon Banks, Isaac M. (Sara) Robinson, Antwan (Vontella) Banks and Christopher Robinson; and a host of other relatives and friends.